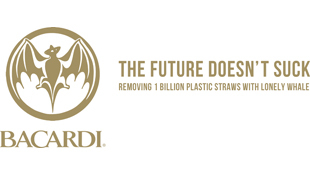 Hamilton, Bermuda, March 22, 2019 — Family-owned Bacardi Limited, the largest privately held spirits company in the world, and Lonely Whale, an award-winning incubator for courageous ideas that drive impactful change on behalf of our ocean, announced today a splashy partnership with one brave sea turtle Sydney to put an end to all plastic straw emoji usage. Giving a platform and voice to Sydney, Bacardi and Lonely Whale have issued a “cease and de-sip” letter to the Unicode Consortium, the organization that manages the emoji catalog, requesting the removal of plastic straws from the soda cup and cocktail emojis. 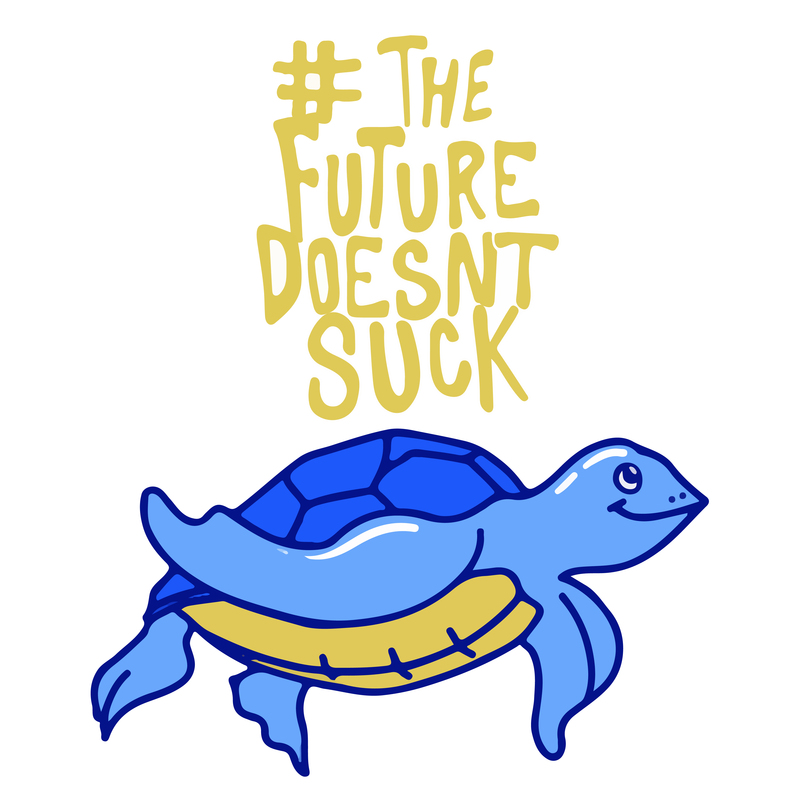 The initiative is just one of many ways Bacardi and Lonely Whale are working together to ensure #TheFutureDoesntSuck, with the goal to eliminate one billion single-use plastic straws by 2020. Bacardi Limited, the largest privately held spirits company in the world, produces and markets internationally recognized spirits and wines. The Bacardi brand portfolio comprises more than 200 brands and labels, including BACARDÍ® rum, GREY GOOSE® vodka, PATRÓN® tequila, DEWAR’S® Blended Scotch whisky, BOMBAY SAPPHIRE® gin, MARTINI® vermouth and sparkling wines, CAZADORES® 100% blue agave tequila, and other leading and emerging brands including WILLIAM LAWSON’S® Scotch whisky, ST-GERMAIN® elderflower liqueur, and ERISTOFF® vodka. Founded more than 157 years ago, in Santiago de Cuba on February 4, 1862, family-owned Bacardi currently employs nearly 7,000, operates more than 20 production facilities, including bottling, distilling and manufacturing sites in 11 countries, and sells its brands in more than 170 countries. Bacardi Limited refers to the Bacardi group of companies, including Bacardi International Limited. Visit www.bacardilimited.com or follow us on Instagram and Twitter.